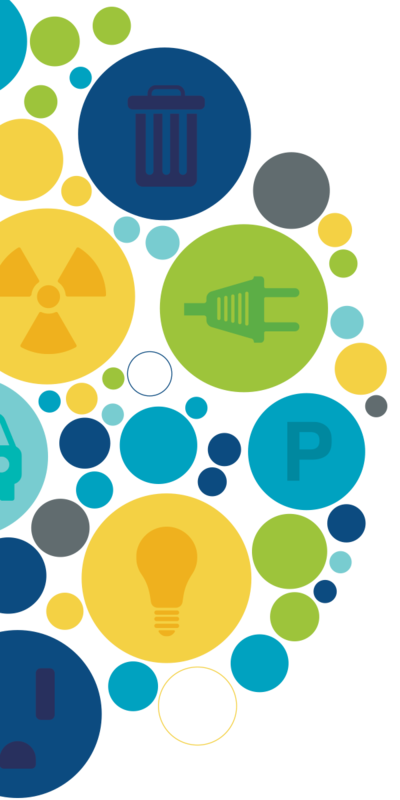 The Internet of Things is revolutionizing enterprise IoT services. Important use cases for Symphony Link in enterprise IoT services. 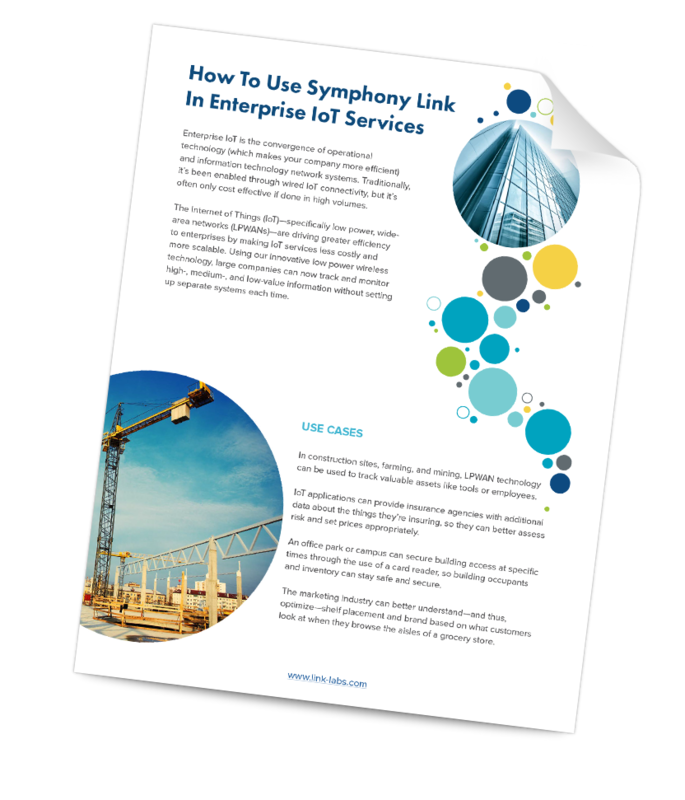 The many benefits of Symphony Link in enterprise IoT services.